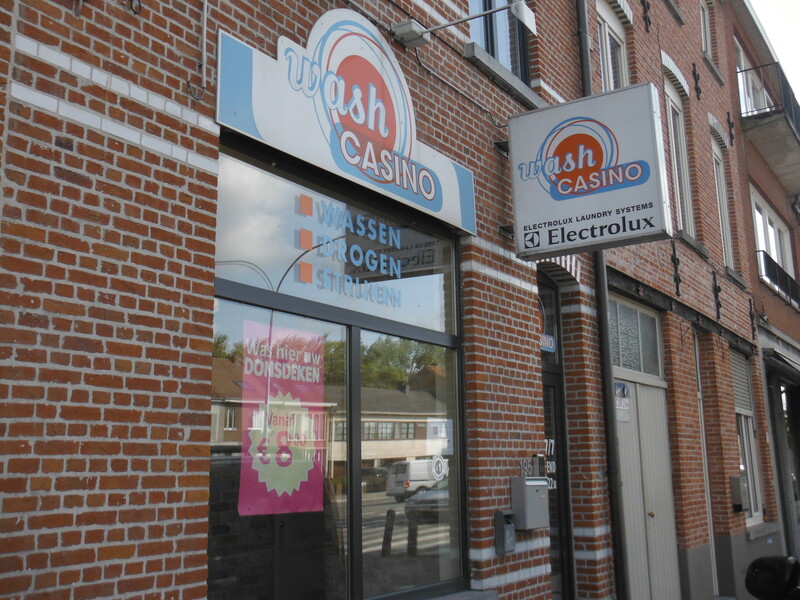 Brugges: the Wash Casino. Erm…casino, betting, gambling, chance, losing money, uncertainty. Or winning…other people’s laundry in a winner-takes-all situation. I think this may be a launderette to avoid? 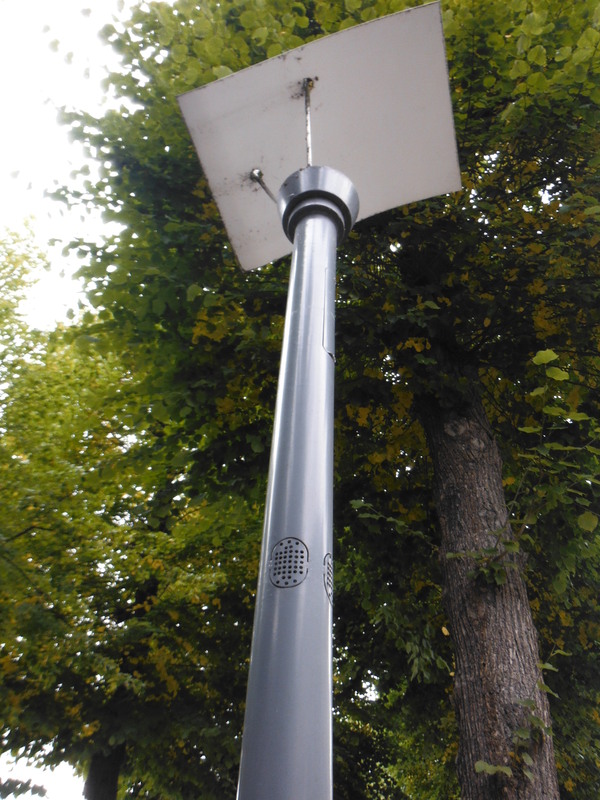 Maaseik – lamp-posts that double up as speakers pumping out ‘easy-listening’ music. 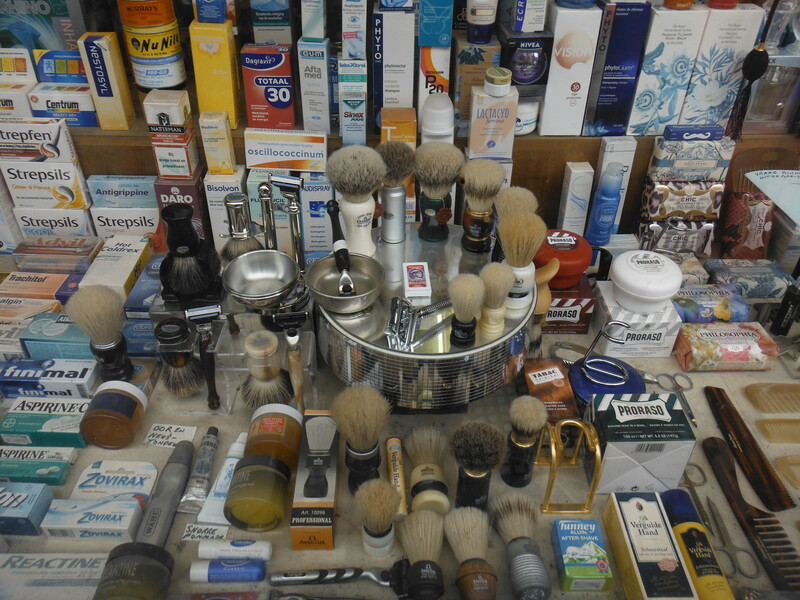 Maastricht – the perfect shop window? Public toilets are always at a premium when travelling. 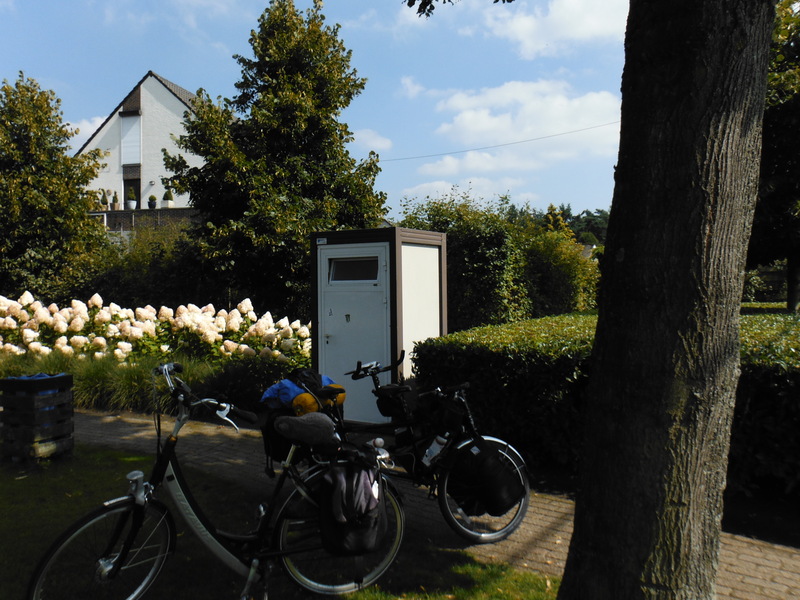 We took refuge in a park for lunch where some retired people were playing boules. The unmarked white box had to have some purpose. Low and behold, there is it was. A fully functioning flush toilet.